Fast CPR is an Authorized American Heart Association Training Center. with the course requirements at our educational facilities. Honolulu Hawaii based 501(c)3 organisation dedicated to improving Hawaii’s Health, Safety and Employment Outlook. A Proud History of Helping People of Hawaii Through Effective Educational Programs: We have been in the heart of Hawaii Education and Training industry for decades. Through our involvement in the community, Fast CPR™ Instructors have trained tens of thousands locally! We get down to the basics, and we actually teach! After putting in a life time teaching, we know boredom and stiffness is over rated in the education and training industry. We know how people learn. 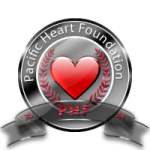 Learning is fun at FastCPR™ Join the army of well trained people we put into the Hawaii Population. Read about our mission. We are working together to make a difference, please Like, support, donate or volunteer. 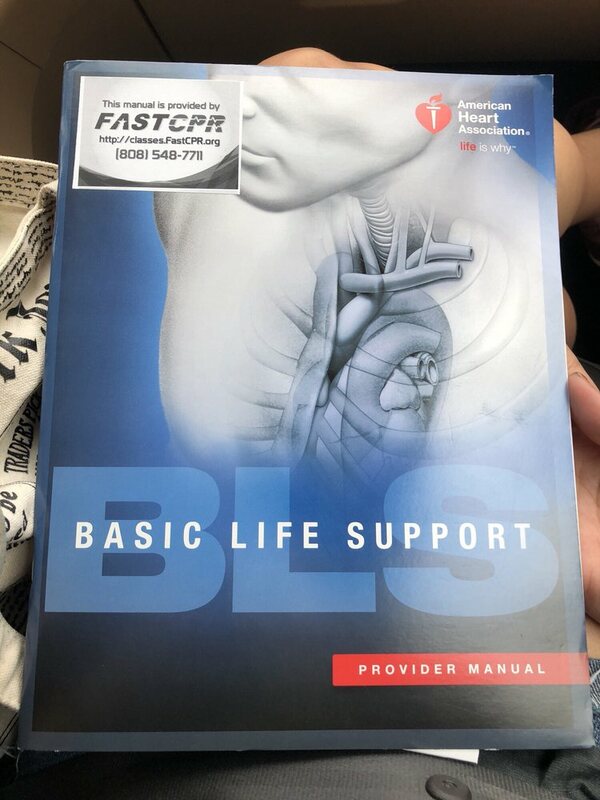 Fast CPR™ Training, Fast CPR™ Events, Fast CPR™ Education Programs save lives and livelihoods while keeping Hawaii Working towards a better, healthier future. Individuals can take a class at our downtown facility, but we are also all over Oahu with Onsite Group Classes for Business, where ever you need us. Our institution is run by Health and Wellness advocates in the State of Hawaii who are Educators, and Healthcare Practitioners with decades of experience. 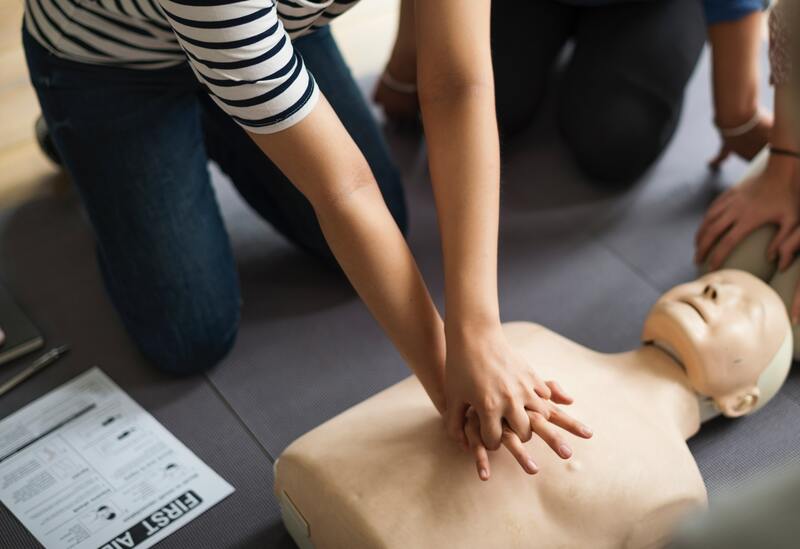 There is more to us than CPR because Fast CPR is also an allegory for helping individuals succeed and get passed the dead-end barriers that get in their way to a better life, livelihood and living. Educational Excellence Recognized Statewide! Award winning program director, recognized by Hawaii State House of Representatives for his outstanding contributions to Education in Hawaii! Thank you for your support and thank you for sending us all your friends. Prevention as main focus for Longevity: Take care of your Health and Save Your Career with Fast CPR™ We will show you how! See what’s Happening at our Health Education Center. Say goodbye to the hassles of ineffective training, our focus is on helping you! Nothing beats convenience, effectiveness and clarity of Fast CPR™ Classes!